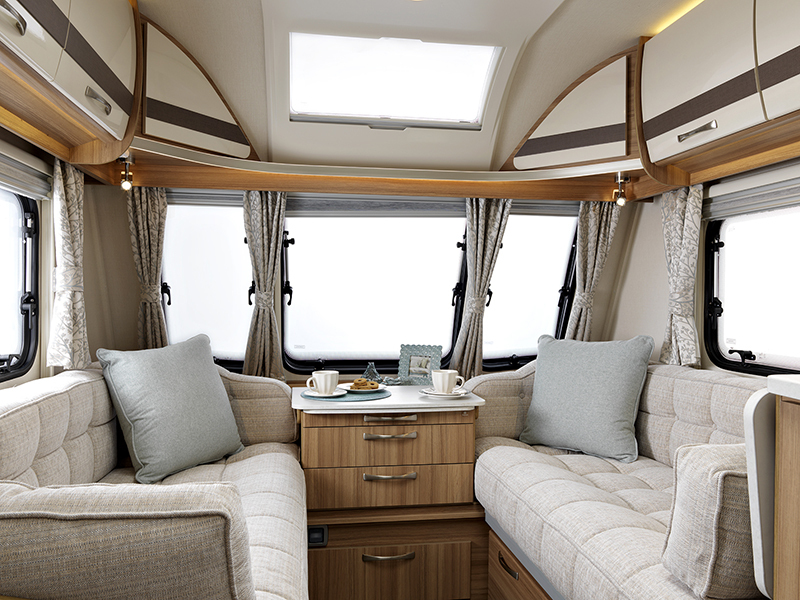 The Clubman SE, a top of the range pedigree 4 berth caravan. 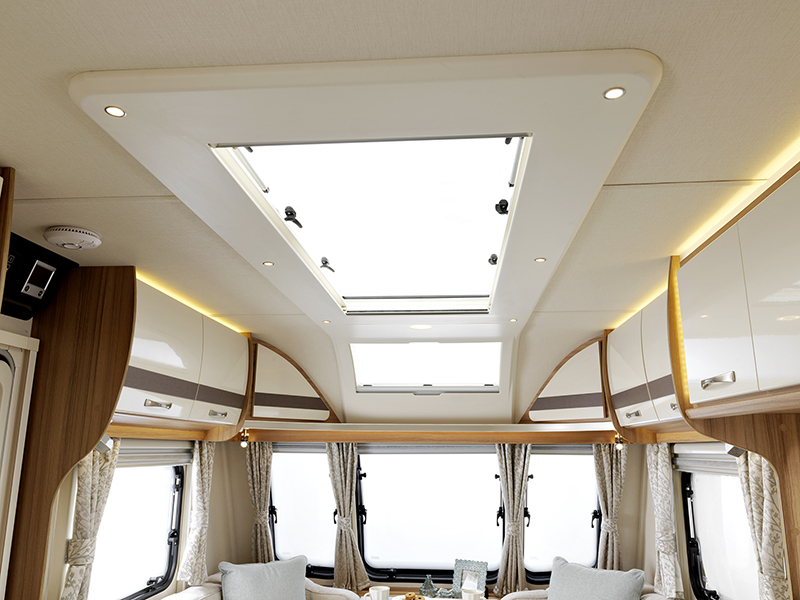 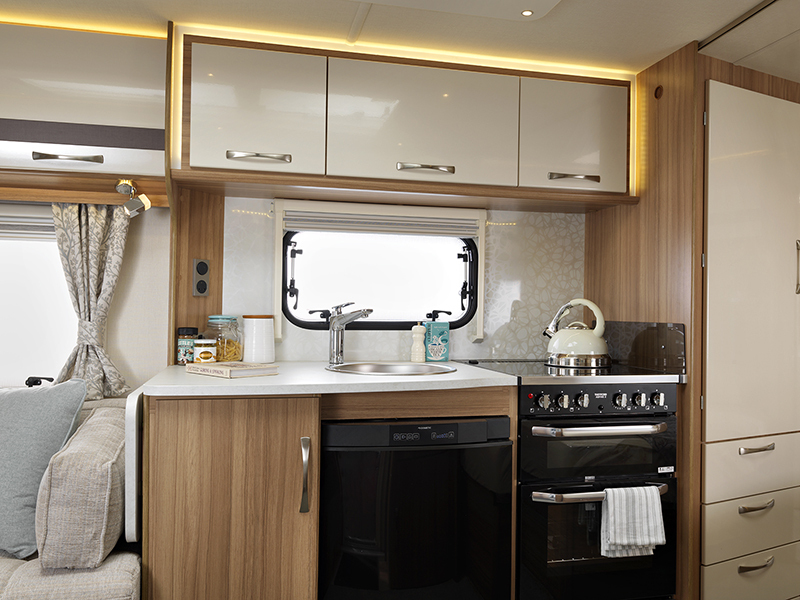 Caravans by Lunar always radiate style and a show close attention to detail, and the new 2018 Clubman/Delta range certainly proves no different. 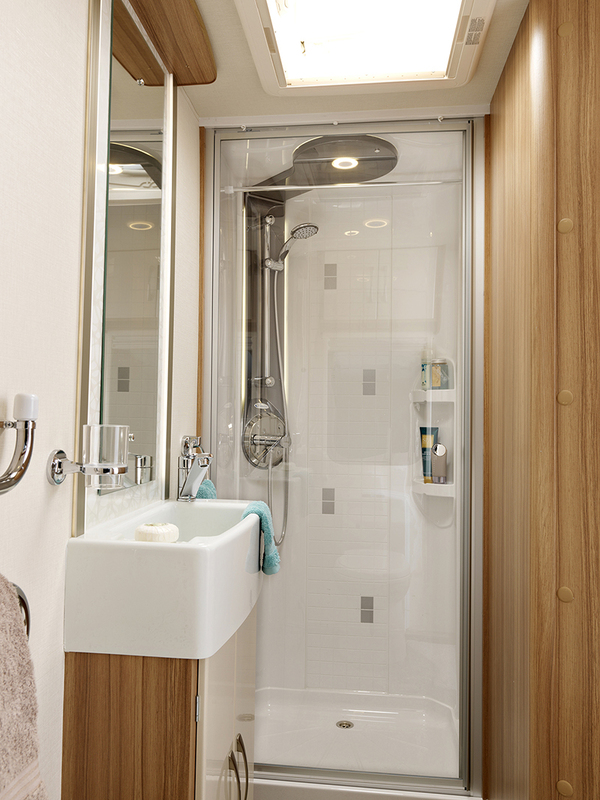 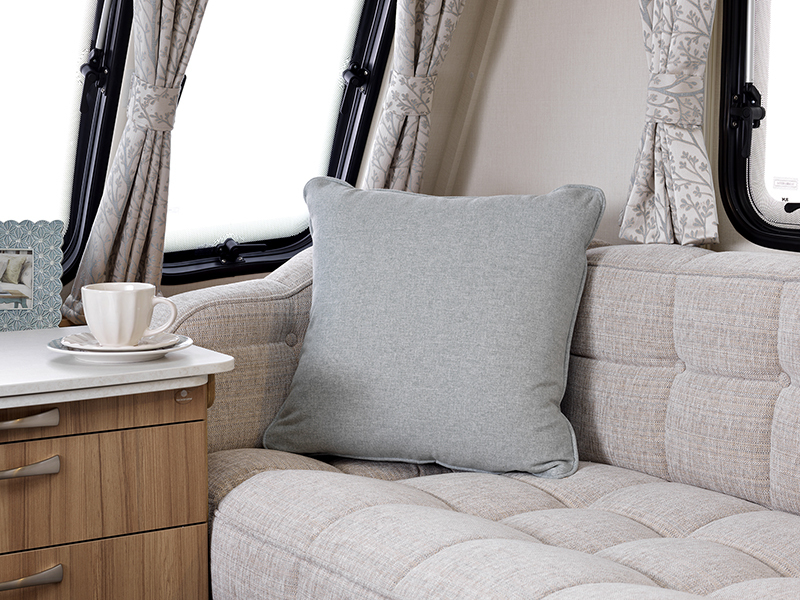 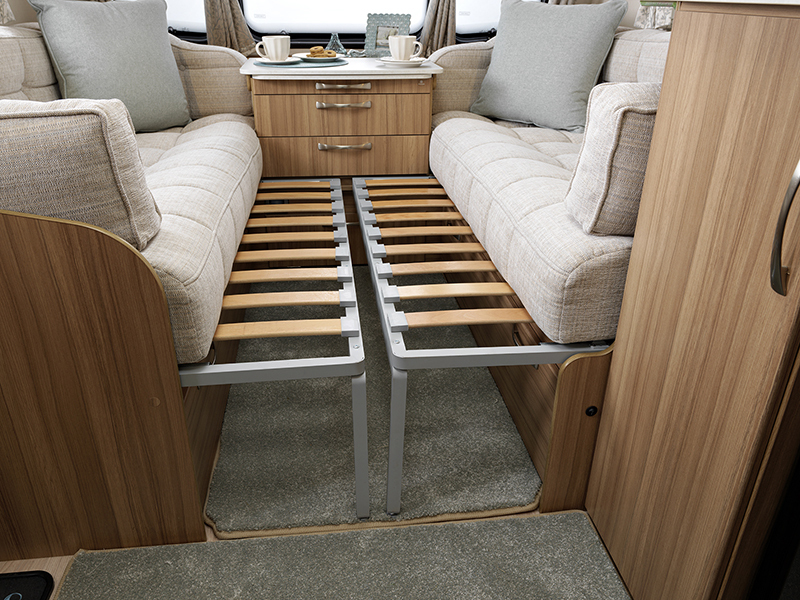 With some great changes made for the new season, these Clubman and Delta caravans are shining examples of what it means to be a top of the range caravan. 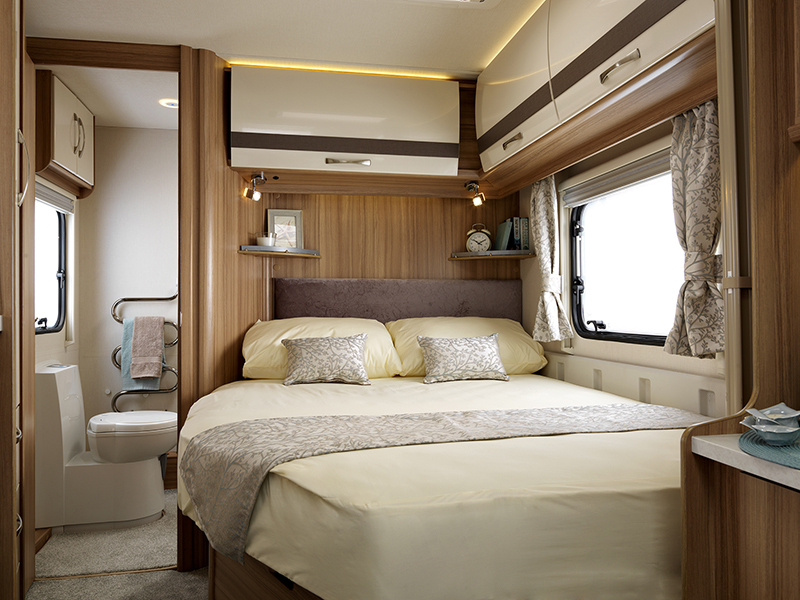 In addition to elegant new exterior graphics, the Clubman/Delta range exudes beauty with its flowing wrap around style gas locker door as well as fresh new grab handles, a contemporary styled awning light and black A-frame cover, adding the finishes touches to this luxurious exterior. 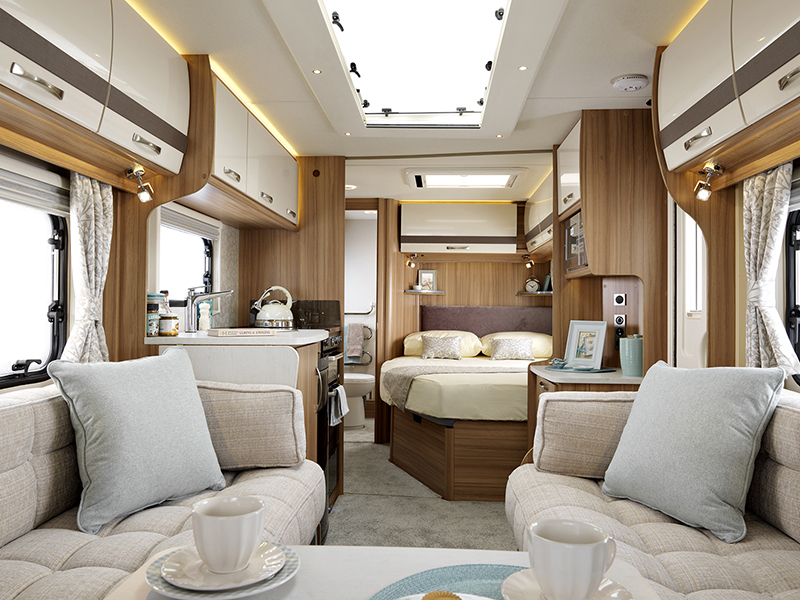 Stepping inside, you find a seamless transition between the new 'Durango' soft furnishings with tones of duck egg blue and cream, and the sleek 'Magnolia' locker doors, which are complemented by the new locker handles and luxury pile carpet. 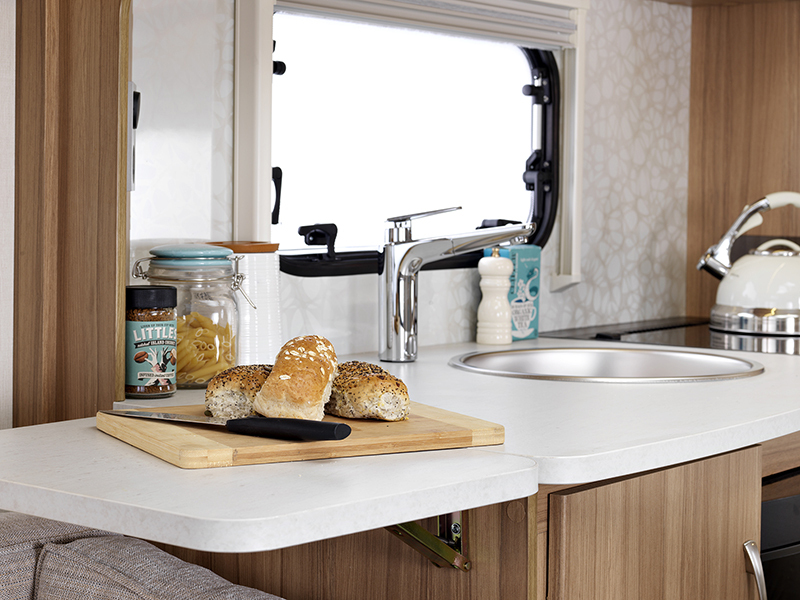 The fully functional modern kitchen boasts a new splashback design in ‘Twirl’, ‘Magnolia Gloss’ locker doors, chrome tap and ‘Dover’ laminate worktop. 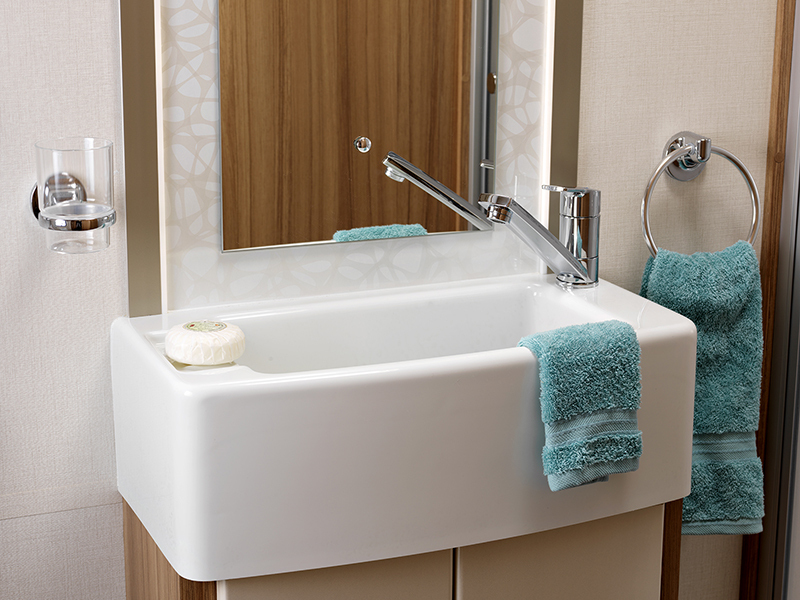 The washroom area has been uplifted with the addition of a Belfast style sink with a re-designed back-lit vanity area that creates the perfect ambience. 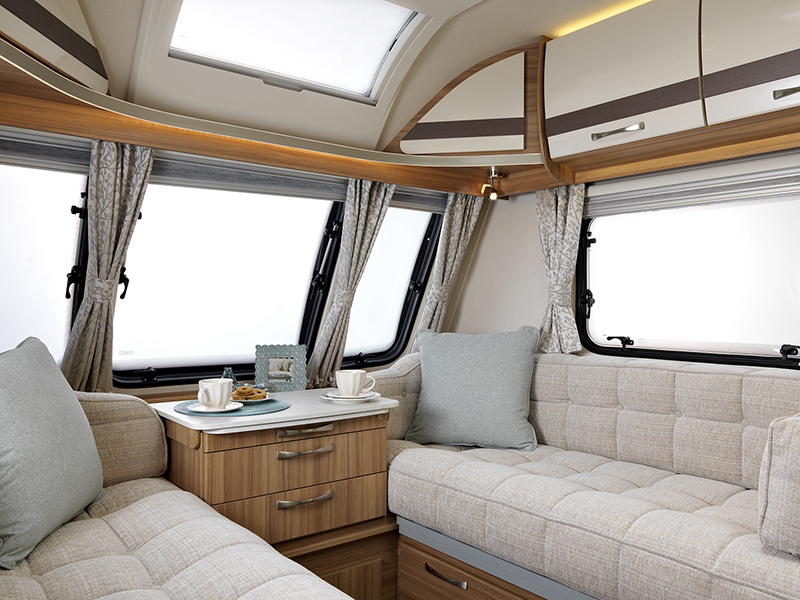 Why not take a 360 degree tour around the 2018 Lunar Clubman SE? 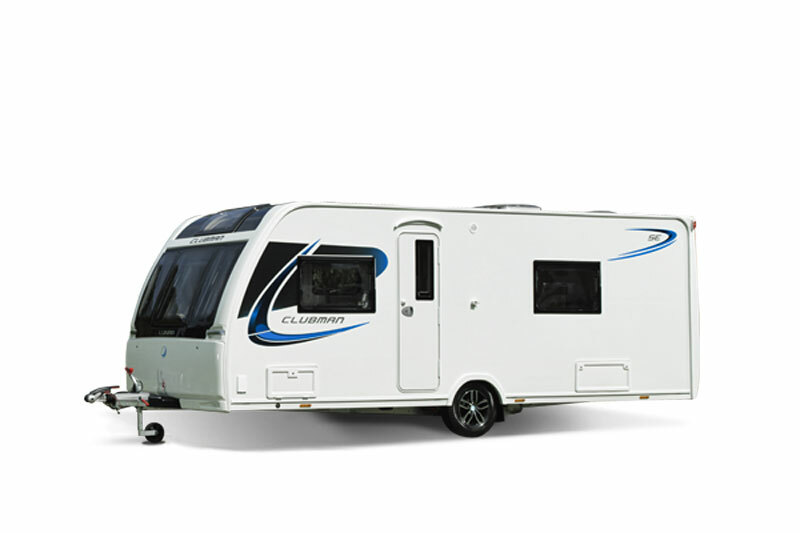 What do you think about the stunning 2018 Lunar Clubman SE ?